Students who seek to gain proficiency in the biblical languages may now enroll in an online Greek course that will be taught during the 2018-19 academic year at Concordia Seminary, St. Louis. This is the fourth year that this course will be offered, with Dr. James W. Voelz, longtime Greek instructor and graduate professor of Exegetical Theology, again teaching the sessions. 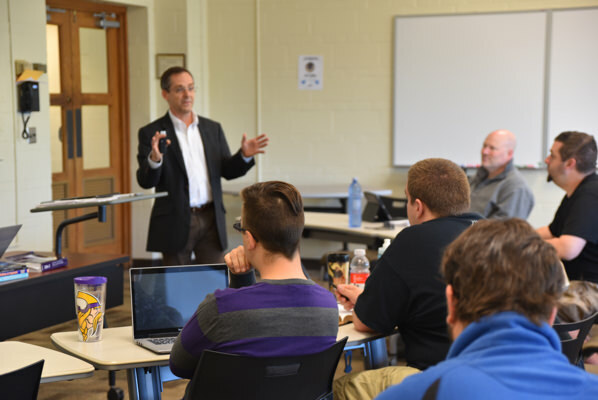 The course is designed to serve three groups of students: those who have completed the Specific Ministry Pastor (SMP) Program and are continuing on with the Specific Ministry Pastor to General Pastor Certification (SMP-GPC) Program; and those who have applied for the two residential programs, Master of Divinity (M.Div.) or the Residential Alternate Route (RAR) at Concordia Seminary. The course will help prepare students to take the Entrance Level Competency Exam (ELCE) in Greek, an entry-level requirement. The schedule for this course consists of a live online tutoring session taking place on Tuesdays from 6-8 p.m. CT beginning Aug. 28, 2018. Classes meet each week through the academic year for a total of 30 sessions. Students should plan to commit eight hours in additional study each week. Registration is now open here for the fall semester and will be available through Aug. 10. Registration for Part II of the course, taking place during the spring semester, will be available in October. The course fee is $1,200 per semester and the class size will be limited to 15 students. The course is designed primarily for current SMP and prospective incoming students. If, however, space is available, it will be open to anyone wishing to learn Greek. While it is a noncredit course with no prerequisites, a solid understanding of English grammar is essential to success. 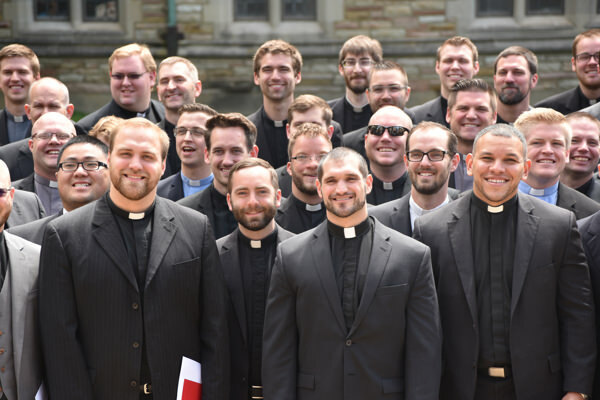 Residential summer term and fall semester Greek courses continue to be offered by Concordia Seminary and are requirements of both the M.Div. and RAR curriculum. RAR students, however, are ineligible to take the Greek course in the fall semester and are encouraged to register for the online Greek course or enroll during the summer term for the residential Greek course.